Welcome to our farm! 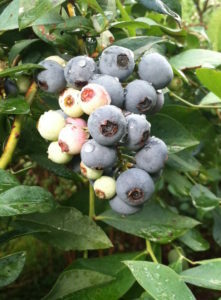 We are a family friendly, pesticide free, pick-your-own blueberry farm. We are closed for the 2018 season. Thank you to all of our loyal customers. We appreciate your support. Please check here for updates or sign up to be placed on our mailing list. Call 919-923-3275 or email info@hawkhillberryfarm.com if you have questions. Our pick-your-own blueberries are $4/quart. We accept cash and checks. 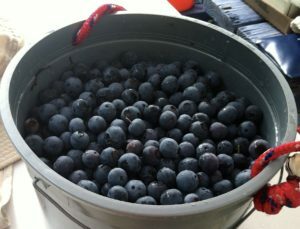 We do have buckets for picking but we encourage you to bring containers for taking your blueberries home. Leashed dogs only, please.